The upcoming GIPS® Standards 2020 update is aimed at ensuring that there is a common set of standards for investment performance reporting that is relevant to all asset classes. What are some of the key things you should be considering ahead of the revision? 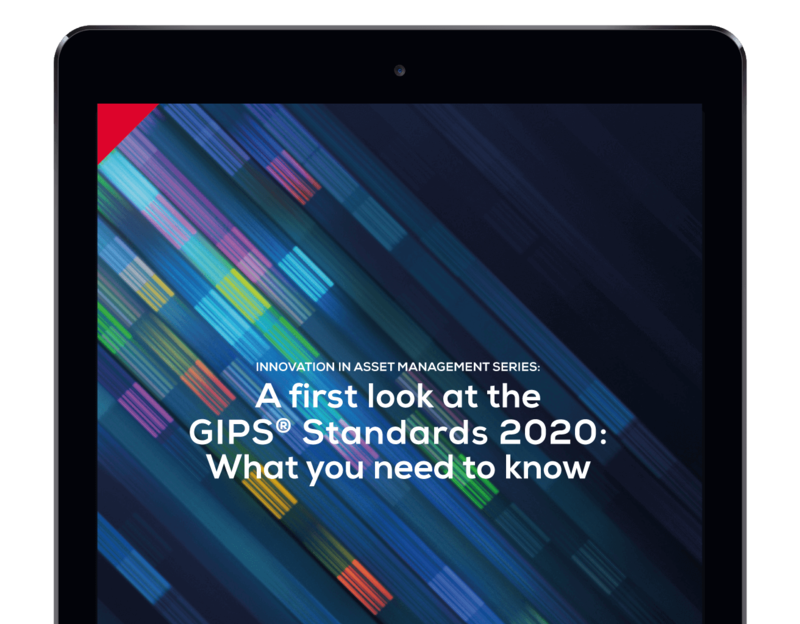 With the GIPS® Standards 2020 initiative being aimed at modernizing the current standards, to both keep up with market developments and cast as wide a net as possible, the goal is to make the standards relevant for all types of managers and investors. The financial services industry is faced with the challenge of maintaining and navigating the security challenges for the reams of data they hold. Financial institutions must now steer between the desire to have the convenience and efficiency of modern information systems and the need to maintain such information in a highly secure manner.